Set up fun-filled games of floor or street hockey to introduce middle school students to the sport with this Shield® LTG 42 in. Hockey Set. 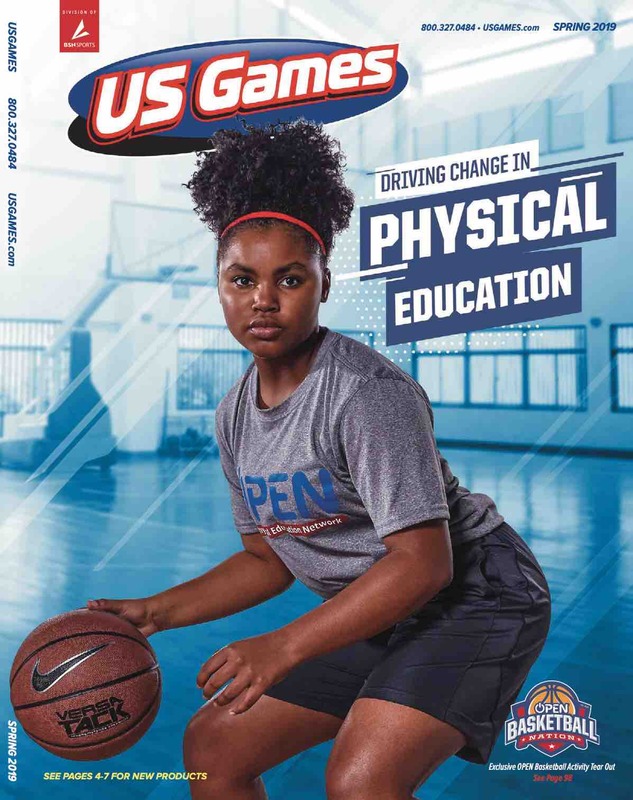 Whether the excitement is taking place inside a gymnasium or out on the playground, players can shoot, pass and save easily with the lightweight sticks and speed-control balls. 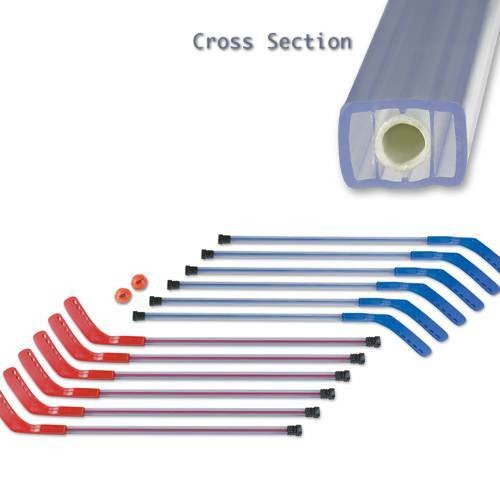 As students learn the fundamentals of hockey, they'll be able to practice their skills and compete against fellow classmates in action-packed games, as the LTG shafts are designed to withstand the rigors of rough use by developing players. LTG shafts guaranteed for life!